Here are the must-friendly homes, dedicated to wilderness and cheap! 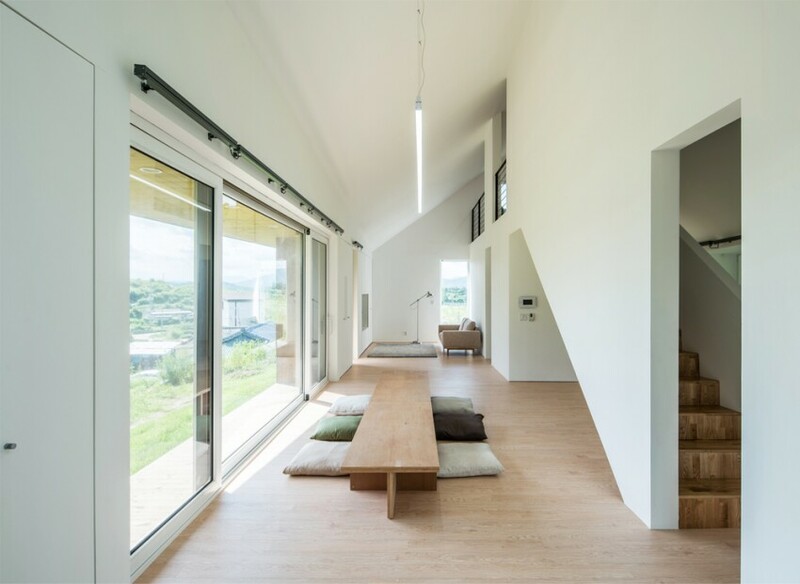 We’ll see a house in L, which allows to generate a shaded courtyard with bamboo floors, quality windows for good insulation, and a photovoltaic system on the roof. 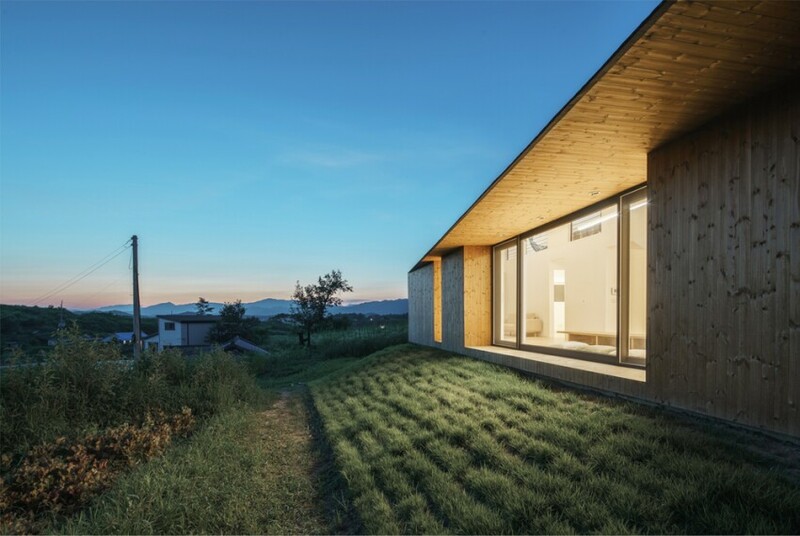 Another house has integrated a rock in the middle and a perfect adaptation to the light of day. A third house was made of clay, straw and sand. 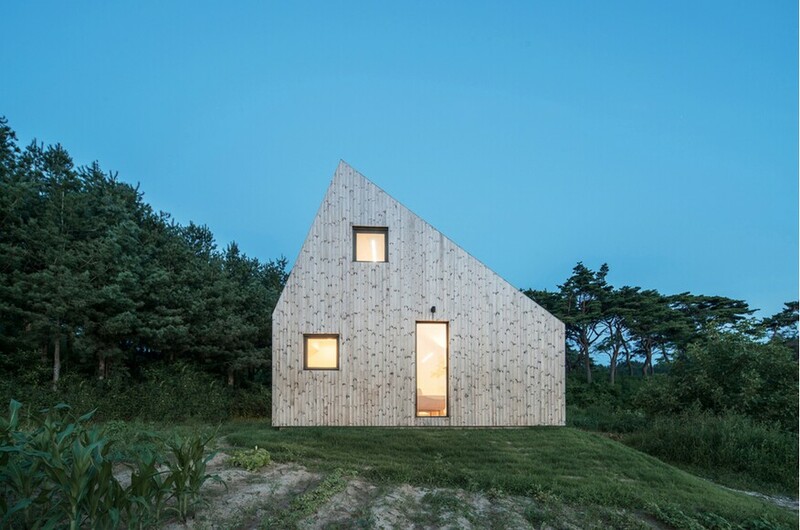 This house is raised to allow for ventilation.